This is where the team at Auto Connection truly know their stuff. This is where all of our collective knowledge comes into play. 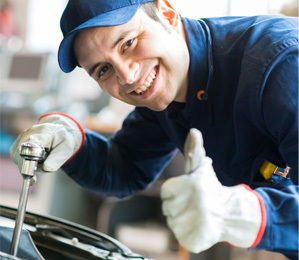 We understand the importance of vehicle inspections for our customers. 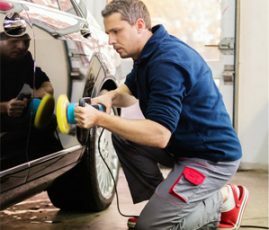 Your individual reason for getting a car inspection can fall into a number of different categories. 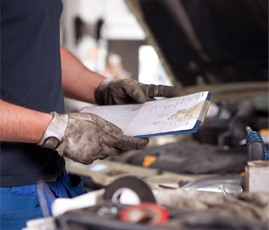 At Auto Connection we cover everything if you are requiring a through vehicle inspection in Auckland. Are you purchasing a car? When you come to us, we will perform a full comprehensive check on your new vehicle to determine if there are any issues. Our goal is to make sure you are confident with the outcome and that you know where your new car sits on our detailed report. Our customers are always thanking us for this. Wanting to get rid of your car and just want to know the condition of it for the next buyer? With a detailed assessment of your car diagnostics, you will have confidence in knowing that you can sell your car with ease. There is nothing better in our eyes than a seller with the importance of safety before they pass their old vehicle on to another driver. Are you looking at going on holiday or going on a long trip around New Zealand? 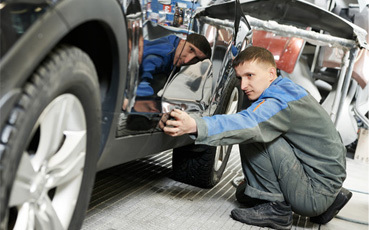 Do you just want to make sure that your vehicle is in tip top shape before you hit the road? Our team will provide you with a comprehensive report and advise you of anything so that you don’t find yourself stuck in the middle of nowhere while on you are away. Are you repairing a car? Do you need an expert opinion on what needs to be repaired? Our team will let you know what needs to be done so that you can avoid any potentially unnecessary costs. Is your warrant about to expire? 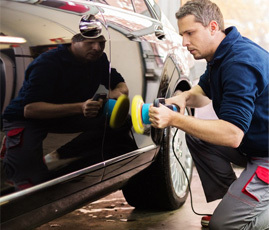 A comprehensive car inspection from Auto Connection will allow you to see where your vehicle’s weak points are before your warranty expires. We believe in arming you with the knowledge of where your vehicle truly sits and if any repairs or changes need to be made. Are you just wanting to know you have a safe vehicle? We totally understand the importance of safety. If you are as safety conscious as we are then you will definitely get along well with our team. A thorough inspection done by us will give you peace of mind knowing that you will have a safe and reliable driving experience. 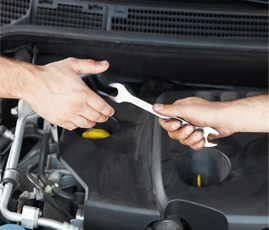 We will also run a car diagnostic check to determine the reliability and safety of your vehicle. For a comprehensive vehicle inspection in Auckland, no matter how big or small it may be, our team will provide the information required to make sure that you don’t have any problems further down the track with your purchase, sale or anything in between. Come see our friendly team today.